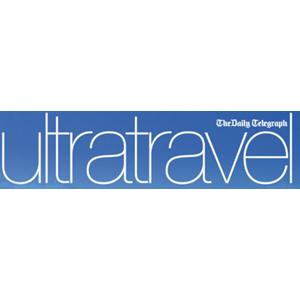 The Daily Telegraph’s UltraTravel magazine is a unique product in the marketplace. With an unrivalled backdrop of beautiful photography and inspirational writing, this large format glossy magazine is dedicated to exclusive travel and adventure. Reach our affluent audience with a passion for luxury travel in an engaging and impactful environment.